As leaders in anti-aging skincare, wellness and beauty, we thrive on providing our clients with ultimate care, exceeding their overall wellness goals. We are proud to offer exclusive and specialized German technology based treatments that provide incredible benefits and amazing results for your skin! Welcome to Eden Day Spa, a true European gem! We are a unique European inspired and results oriented spa that specializes in the most advanced skincare treatments available! Elevated skin enhancement made attainable for all. As leaders in anti-aging skincare, wellness and beauty, we thrive on providing our clients with ultimate care, exceeding their ultimate wellness goals. We are proud to offer exclusive and specialized German technology based treatments that provide incredible results and benefits to your skin health. With decades of combined experience, we strive to provide our clients with long-term and natural skin enhancements by focusing on skin management through our best practices and use of top of the line clinical grade products. Our highly trained estheticians hone their expertise with breakthrough techniques and the most advanced and non-invasive technology. We are a sanctuary, providing a peaceful space of wellness, beauty and overall health. Our passionate and nurturing staff will treat you to the best in relaxation and luxury. We believe everyone should have access to elite skincare, always. Together, with over 40 years of experience, Katayoun and Lailee are a mother-daughter team who established the Spa nearly twenty years ago to ensure everyone has access to naturally beautiful skin. With their diverse experience in skin health, beauty products and cutting-edge treatments, they treat clients on a very personal level to provide maximum results. "Wonderful experience with my Introductory Plasma facial by the amazing Katyoun! After my treatment, she advised me on skincare products, but I never felt pressured to purchase anything. I left with glowing skin and a new regimen. I will be back regularly!" Angela D.
"I recently had my eyebrows micro-bladed at the Spa and the results are phenomenal! Prior to the treatment, the artist consulted with me and outlined what my future brows would look like, and they are exactly what I wanted if not better! 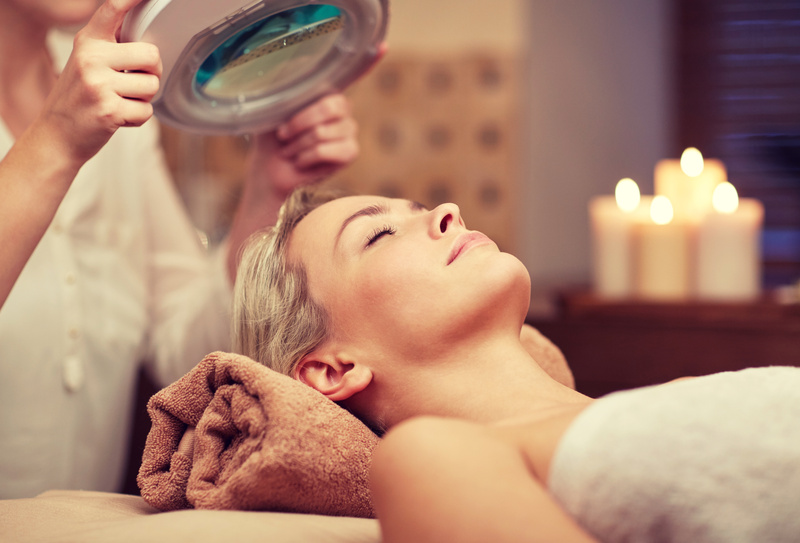 I am thrilled there is a reputable spa offering this service in Marin! " Marie R.
"Katty is lovely and so knowledgeable. Every time I see her I leave feeling rejuvenated and look years younger. She analyzes my skin and suggests treatments that will give me the best results. She truly is a wealth of information and Ive learned so much from her." 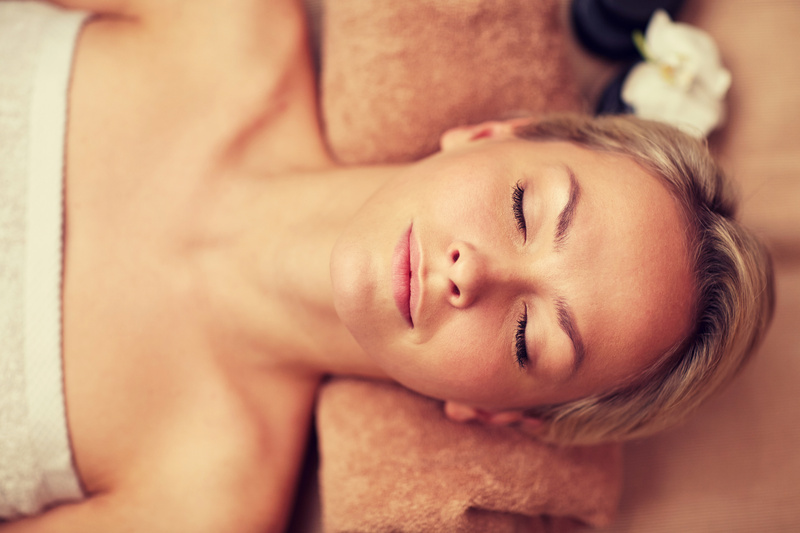 Stella T.
"I received the most relaxing massage on my birthday, which exceeded my expectations! It really helped my overall back pain. I look forward to coming back!" James M.
Sign up to receive exclusive Newsletters by providing us with your name and email address. You will gain access to various promotions, flash sales, holiday packages, and much more! As a subscriber, you will also be invited to our special spa open houses and events. Made with ♥ by tbtcreative © 2019 edendayspa.com All rights reserved.